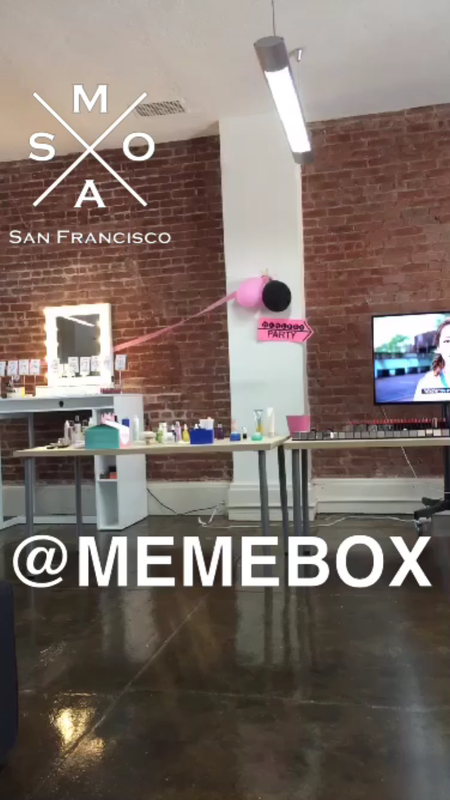 Thank you to Memebox for hosting the first ever Memebox Ambassador event in SF!! It was a pleasure meeting a bunch of new awesome people and getting to know some of the other Bay Area ambassadors. 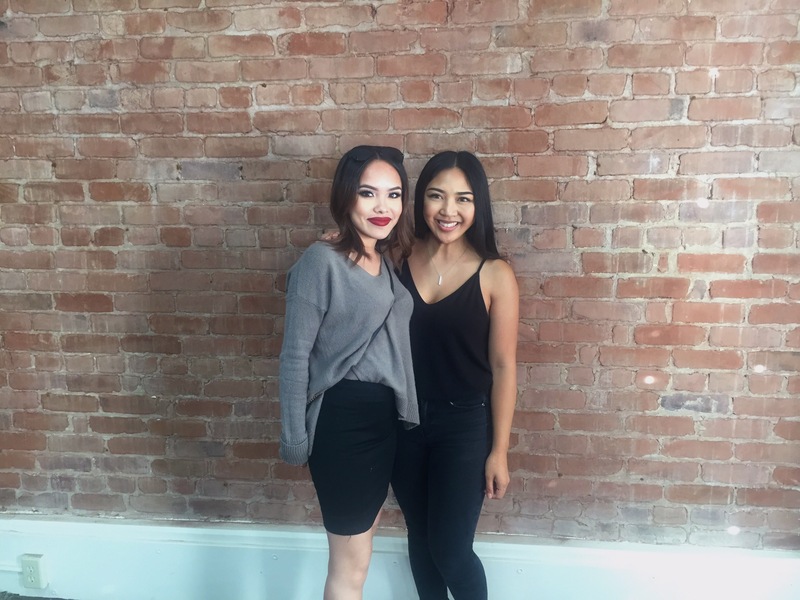 Beautiful ladies, inside and out! 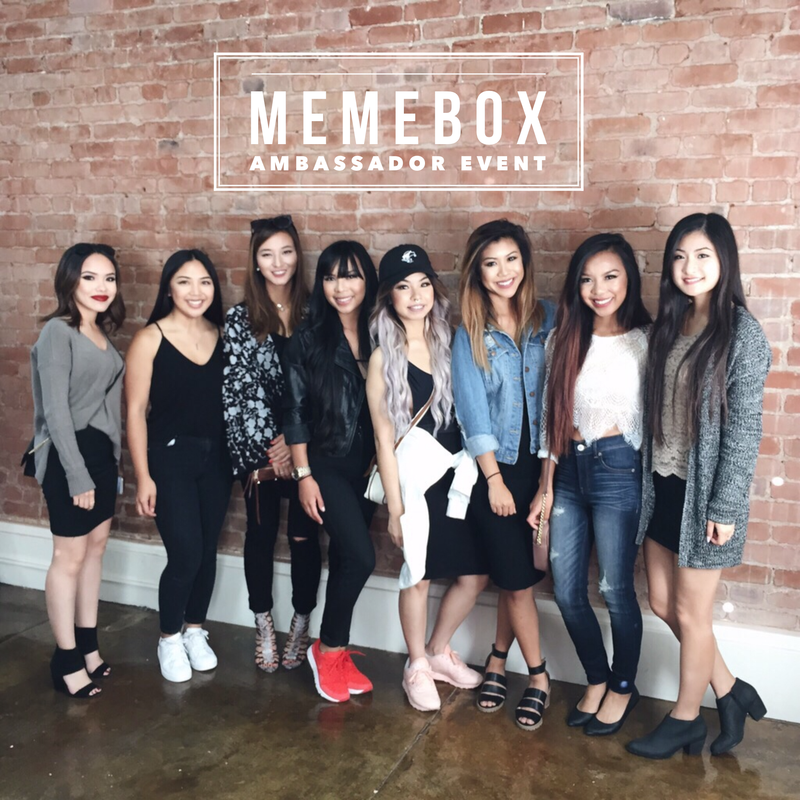 Of course I can’t forget about the whole Memebox team, great hosts, super sweet, and laid back! Nothing but good vibes 🙂 They definitely went out of their way to make all of us girls feel special. 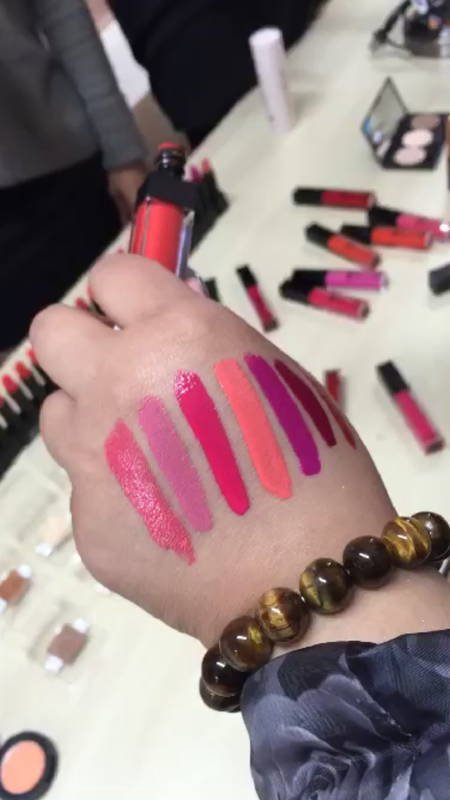 I most definitely enjoyed getting a sneak peak of some of the new products that haven’t been released yet and also enjoyed testing out a few of the beauty/skincare products they laid out for us. It was such a great opportunity to be able to connect with other people who share common interests and just have an good time. I loved all of the cute little gifts and goodies they had for us to take home! I can’t wait to try out all of the stuff they gave. OH, AND THE FOOD. Can’t forget about the food. 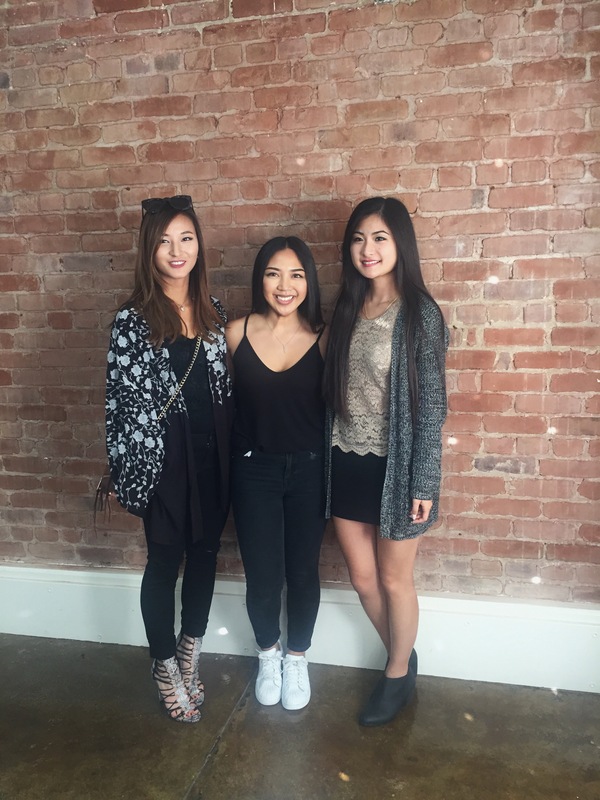 Sushirrito, Filipino food, and even the cutest little cake pops! They had more than enough to feed all of us! I can’t wait for the next event and all other future events to come! 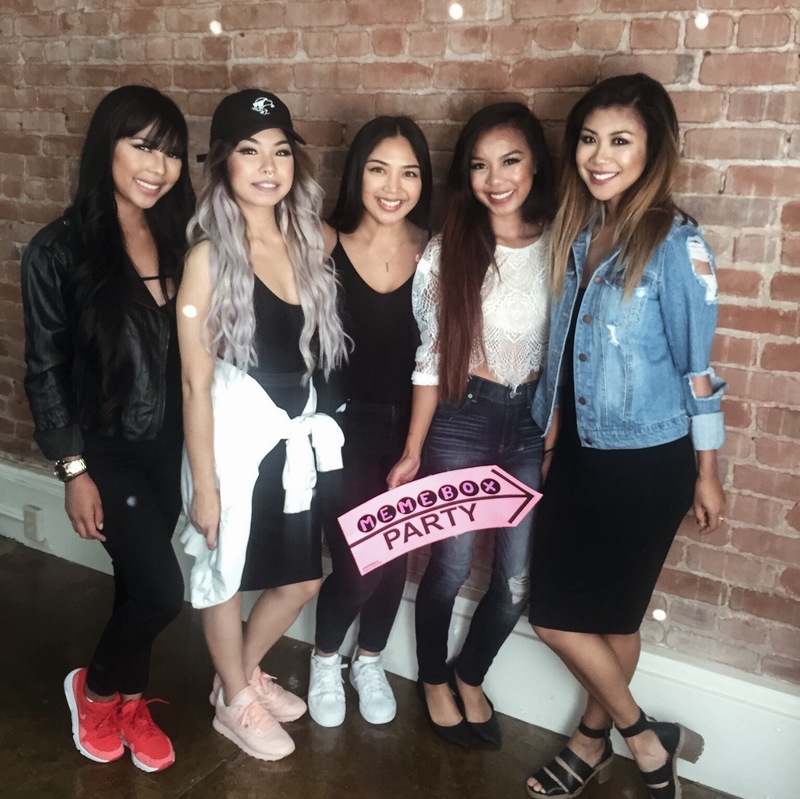 Follow these lovely girls on Instagram!